Pinnacle Pest Control provides the Roseville area with reliable & effective elimination of insects and rodents. We have pest control programs for all different types of residences including single family homes, condos, and apartment buildings. We also service commercial properties including: food processing facilities, restaurants, schools, office buildings and many other types of locations. 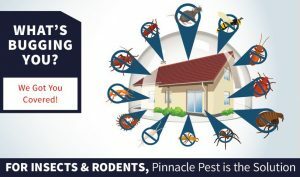 At Pinnacle Pest, we go out of our way to tailor service to our customer’s specific needs; whether they are looking for year round protection or a one-time service. 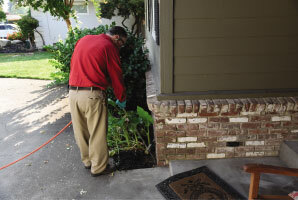 Pinnacle Pest Control strives to exceed our client’s expectations, from the moment our technicians arrives. All of our technicians are uniformed; are licensed, bonded and insured. But beyond these basics, you will find that they are professionals and will treat your home as they would that if their own family. We use the latest technology available in the pest control industry and have the experience to understand how and when to use the advanced tools and when to use basic, old fashioned hard work. 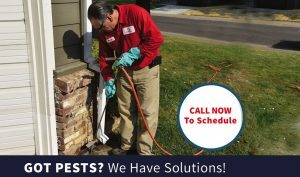 Pinnacle Pest Control provides Roseville Ca and the surrounding Areas including Rocklin, Granite Bay, Loomis, Lincoln, and Newcastle areas with reliable & effective elimination of insects and rodents. With honest and straight forward information and advice, we strive to maintain our reputation as an industry leader. If you are looking for Earth friendly and effective pest control, our trained and professional team is here to help! 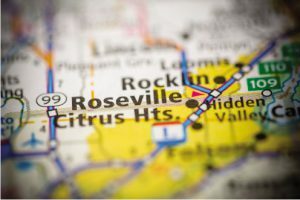 Your home or business in the Roseville area, is in good hands with our technicians. Call or contact us today and see what a difference our fast, accurate, and professional service can make. 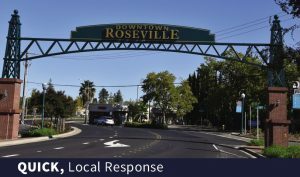 With local offices in Roseville,CA,Pinnacle Pest Control services homes and businesses throughout the area. We strive to exceed our client’s expectations from the moment our technicians arrive at your home or business. All of our technicians are uniformed; are licensed, bonded and insured. But beyond these basics you will find that they are professionals and will treat your home as they would that if their own family. The core of our business is residential pest control. We take great efforts to hire and train the most qualified technicians so that they are able to perform a thorough inspection of your home and yard to uncover potential issues. Our technicians have the experience and knowledge to know where termites, bed bugs, spiders, rodents and other pests like to live and breed – so they will be able to pinpoint these places. 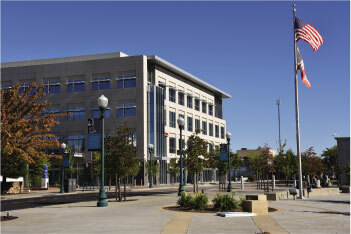 Commercial properties face many of the same pest issues as residential homes. 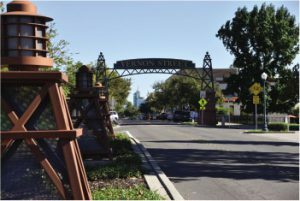 The difference is that a commercial facility’s uniqueness demands a custom-designed pest management program. Through the years, Pinnacle Pest has become a Commercial pest control expert even though these accounts are among the most challenging and environmentally sensitive customers. 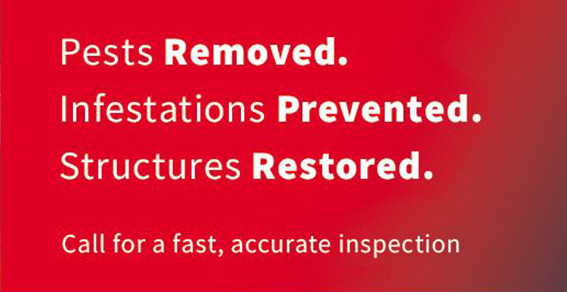 Our technicians maintain these sensitive environments pest free at all times, in a safe and effective manner. This is where our experience and certified technicians shine through time and time again. 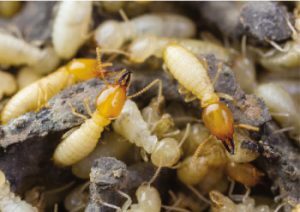 Call Now for Environmentally friendly, effective control of Drywood Termites with XT 2000. Our injection process spreads the treatment throughout the wood beams killing termites and their eggs. XT-2000 (Orange Oil) is Toxic to Termites and provides the same results as fumigation with no tenting! Also orange oil is not classified as a toxic air contaminant. Are you seeing mouse or rat droppings in your house or office ? Are there gnawed through packages in your cupboards and counters ? If so, you probably have a rodent problem. Call us today for your rodent control issue, we will solve the problem and offer a service guarantee for your protection. 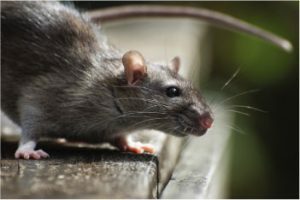 Whether it’s one mouse or two rats, rodents cause anxiety in your home and can greatly impact your businesses reputation your profitability!